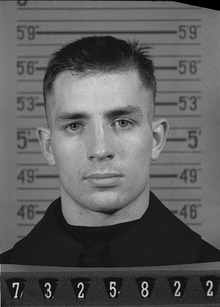 The following is a personality profile of Jack Kerouac based on his work. Jack Kerouac is boisterous, unconventional and genial. He is empathetic, he feels what others feel and is compassionate towards them. He is laid-back as well: he appreciates a relaxed pace in life. But, Jack Kerouac is also content: he is content with his level of accomplishment and does not feel the need to set ambitious goals.